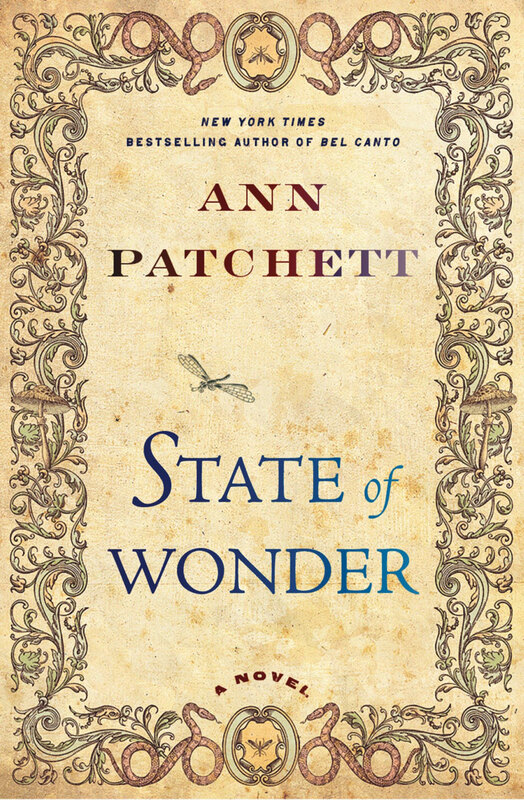 State of Wonder by Ann Patchett is probably one of the best books I've ever read. I wasn't sure when I started reading it. I'm not a science-y person and there is some science-y talk, but the funny thing is, I ended up liking the science-y talk. It was so interesting! To me, this book was about a big adventure that Dr. Marina Singh goes on to find out what happened to her colleague and friend. It was about going somewhere new, and how you survive, and figure things out, and make things work. It was about persevering and not giving up. It was about finding truths. It was about people and how strong they (we) are. I got so caught up in the story and the characters, and I was rooting for every single one of them, even the ones I didn't like that much. "...her nearly mad desire to be home in time to see the lilacs." 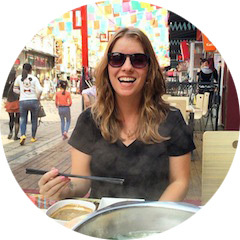 One of the things that I've thought about is that if I'm teaching in China, I won't get to see (and smell) lilacs in the spring. Or the leaves in autumn. And that kinda breaks my heart a little bit. "'We always feel better heading home,' Dr. Swenson said." This was in response to Marina saying, "Beautiful" as they were heading into the jungle, although her home was in Minnesota. Perhaps we can feel at home anywhere? Or we have homes in places we don't yet realize? "The woman lifted her face and shook her head at Marina as if to say, Kids, what can you do?" I understand now how much can be understood through facial expressions and the smallest gestures. We don't necessarily need words to understand each other. Hey Sweet One ! I loved this book but then 2 of my favourite things are "sciencey stuff" and the Amazon jungle so the two together and her most excellent telling of this tale made it 5 stars in my books. I see your reading Jonathan Franzen's - Freedom - another huge favourite book of mine. His characters so well developed and so likeable you soon forget that they don't live here somewhere with you. I look forward to your review of that one. State of Wonder definitely deserves 5 stars! It actually took me a long time to get into Freedom. I almost gave up, but now I'm about halfway through and really into it!